For the theme of Korean drama this year, if “time traveling” is second, it is certainly no other theme dare to say it’s more popular! 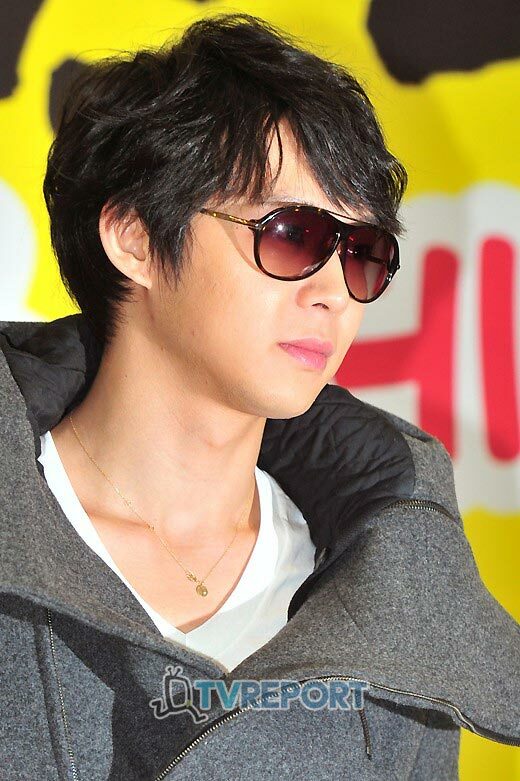 “Rooftop Prince“, “Queen In-Hyun’s Man“, “Dr. Jin“, “Faith” and other heavyweight dramas take turn to time travel, making audience disoriented between the modern and ancient. Recently the hit drama “Rooftp Prince” and “Queen In-hyun’s Man”, which one do you prefer? 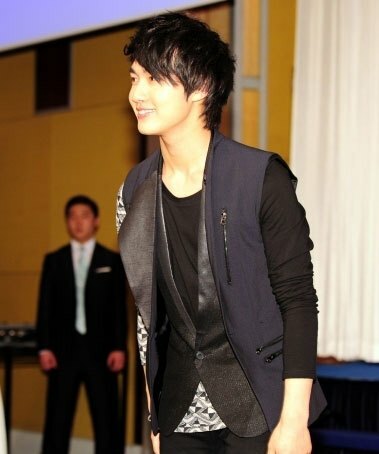 Each year the Korean drama will have several hot topics appeared. The hot theme this year is undoubtedly “time traveling!” Recently, although “Rooftop Prince” and “Queen In-Hyun’s Man” are “apple and orange, to each his own” in the minds of viewers, but let’s see what are the strength of the drama in various aspects that are a notch above. 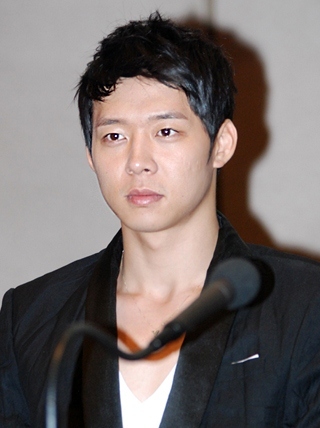 Both is similarly the Wednesday and Thursday drama series, although “Rooftop Prince” premiered with single-digit ratings, but because of the comedy plot and seductive handsome boys, the drama even once ascended the throne of viewership ratings champion for Wednesday and Thursday drama, which later been overtook by “Man From the Equator“, and fighting intensely with “The King 2 Hearts” for second position. “Good start is half of the success,” because of the critical acclaims during the first half of the drama, “Rooftop Prince” has gathering a great deal of popularity at the outset, coupled with the reputation of the actors, so from the actual influence point of view, no doubt “Rooftop Prince” prevails. “Queen In-Hyun’s Man” was almost unknown at the beginning of broadcast. The publicity done by the cable channel was more general in the beginning. But with the progress of the plot, the wonderful drama began to attract more and more viewers through word of mouth, constantly breaking own viewership ratings record. Although at the beginning, “Queen In-Hyun’s Man” frequently switched between ancient and modern plot, confusing the audience, but it gets back to the story after explaining the background story. The sprightly rhythm and wonderful story began to show their power. Both dramas is similar in time traveling from ancient times to modern times. “Rooftop Prince” uses the time traveling as a mean, saying goodbye to ancient world once the lead characters are in modern era. “Queen In-Hyun’s Man” combines the two ancient and modern parallel time and space together, uses a spell to allow lead male character Kim Boong Do to time travel repetitively, suspense and tension always go hand in hand. In “Queen In-Hyun’s Man”, after ancient people Kim Boong Do time traveled to modern era and encountered actress Choi Hee Jin, the romance of the two the span three centuries commenced instantly. To the viewers who are accustomed to the love line of lead male and female characters that entangled for a long while before they could be together, Kim Boong Do and Choi Hee Jin in “Queen In-Hyun’s Man” are almost sparkling once met, and kiss before audience able to comprehend the plot, which in turn is rare and precious drama. However, just when everyone is contented with such a smooth plot development, playwright finally began to make audience suffering. The damage of spell made Kim Boong Do lost his memory, the sweet couple turned into suffering couple in one second, and the audience also become sad. It can be said that the change of rhythm of whole plot of “Queen In-Hyun’s Man” firmly rested at the hand of scriptwriter, and flexibly, making audience hooked on the drama. The reason why “Rooftop Prince” was praised at the beginning is because the plot had a good grasp on the overwhelmed situation when the ancient people time travels to modern era and encounters various kind of changes, not to mention the lead male character is the crown prince who enjoys in affluence during ancient times. So this contradiction is even more profound and funny. So in the first few episodes, the story is funny. But as crown prince and flower boy followers gradually adapt to modern life, the direction of the plot is no longer so bright. With the increase of scenes of supporting roles who are ruthless, the drama began to develop towards the type of hodgepodge, all kinds of deception, masquerading, substitution, kidnapping, stand-in, sisters’ background, reincarnation, and even murder plot takes turn to be staged. Despite the dazzling variety, but the ability of director to regulate the plot is limited, causing the wonderfulness of the story gradually disappeared, and began to have the “taste of little value.” If not because of the popularity of the cast members, and the rivals at the same period are not particularly strong, this drama is is difficult to maintain the current ratings performance.